Whilst you may have missed the boat to embark on a Christmas or New Year sailing for 2017, there’s no reason why you can’t plan ahead for a Christmas cruise in 2018 – or even for 2019! Some of us like our home comforts at this time of year, but for those who are seeking a hassle-free Christmas or New Year spent in the lap of luxury, surrounded by like-minded people and in exceptional destinations, then Fran Hayden, Marketing Executive at ROL Cruise, has found five of the best luxury cruises to enjoy over Christmas and New Year. True luxury isn’t measured by the cost or the carat, but by the unforgettable experiences that stay with us for the rest of our lives. This Festive Explorer voyage with ultra-luxury Regent Seven Seas Cruises® will leave you with a lifetime of good memories and plenty of stories to tell. You will fly for free to Singapore where you will enjoy an overnight stay before embarking the luxurious Seven Seas Voyager® for your 21 night cruise to Sydney. Not only will you be able to experience the all-inclusive luxury that Regent offers as standard – including free shore excursions, exquisite cuisine, serene suites and an impeccable butler service – but you will also be able to spend Christmas Day and Boxing Day in the paradise that is Bali, before experiencing a New Year to remember as you cross the Torres Strait into 2020. Sail into 2020 in style with Regent Seven Seas Cruises here. Silversea are renowned masters of ultra-luxury cruising – and this Christmas & New Year voyage is no exception. Cruise in award-winning ultra-luxury from Cape Town to Port Louis, Mauritius and take advantage of everything on offer. From a personalised service with a staff-to-guest ratio of nearly 1:1 and all-inclusive lifestyle on board, to fine dining courtesy of a unique partnership with Grand Chefs Relais & Châteaux and spacious all-suite accommodation – your festive voyage will exceed your every expectation. Top highlights on your itinerary are Port Elizabeth, Richards Bay, Madagascar and, of course, Port Louis. 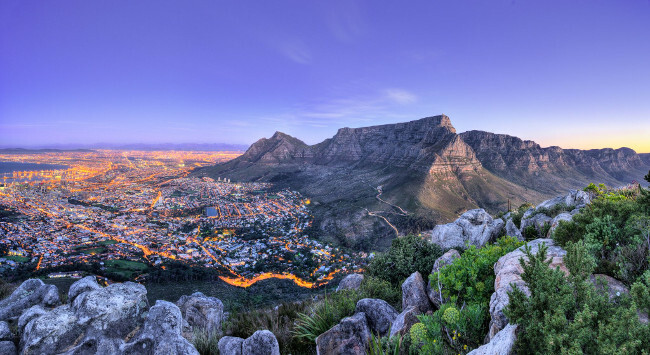 Discover South Africa at Christmas & New Year, here. Oceania’s OLifeTM Difference should impress from the word “go”. With the Finest Cuisine at Sea™, award-winning itineraries, exceptional personalised service and offering the best value in upscale cruising – you can be sure that your New Year in the Caribbean will be simply unforgettable. Departing from Miami, you will journey across the Caribbean sea to unmissable ports which include New Year in stunning Oranjestad and New Year’s Day in Willemstad. You will also be able to visit the beautiful island of Castries, Gustavia and San Juan as you see in 2019 in the utmost luxury. Experience the Caribbean in 5★ luxury, here. 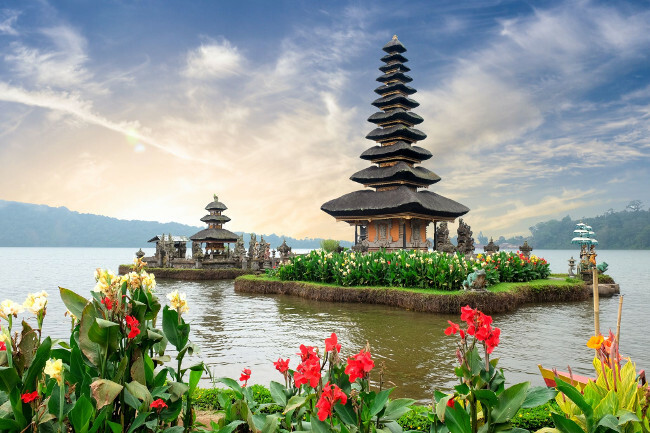 If you are seeking luxury, but with a twist, then look no further than this exceptional cruise with Scenic. You can join the brand new 6★ Scenic Eclipse on a maiden voyage to Antarctica, South Georgia and the Falkland Islands over the festive period and experience something that will truly blow you away. 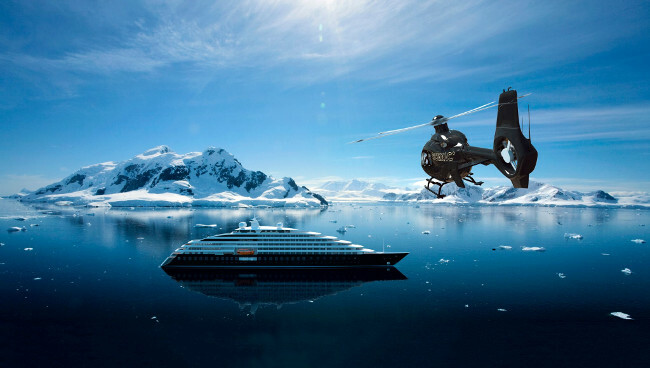 Introducing one of the biggest innovations in ocean cruising, Scenic Eclipse will take you to places previously thought inaccessible, thanks to the on board helicopters and submarine. In select destinations, a whole new dimension of wonder is yours to explore, from above and below. Enjoy all-inclusive shore excursions, gastronomic delights in Scenic Epicure and suites which redefine luxury – you will want for nothing as you cruise towards Christmas and New Year. Join the World’s First 6★ Discovery Yacht, here. The South Pacific is a destination that only dreams are made of, but with this stunning cruise, you can experience it all in 6★ luxury. Life on board a Seabourn voyage is unlike anything you would have experienced – skilled staff anticipate your wishes, and fulfil them almost before they are spoken; engage with fascinating fellow travellers in a club-like atmosphere of relaxed, understated elegance; dine on impeccable cuisine in an exceptional ambience and, quite simply, indulge in the opulence on board. 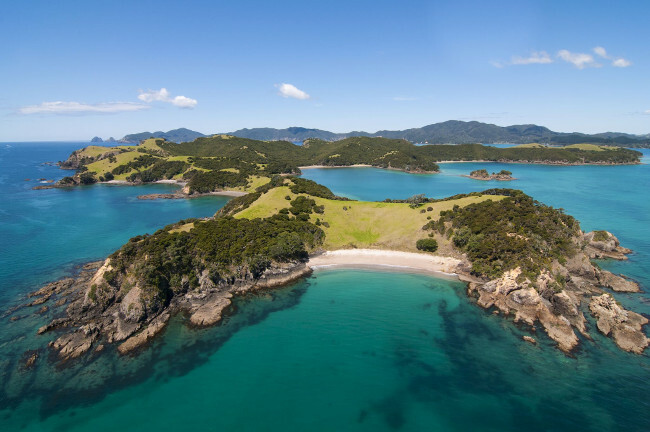 You will sail from Sydney to Auckland on a voyage the encompasses Christmas and New Year, taking in destinations such as Wellington, the Bay of Islands, Lautoka and Rotorua – a simply unmissable cruise. 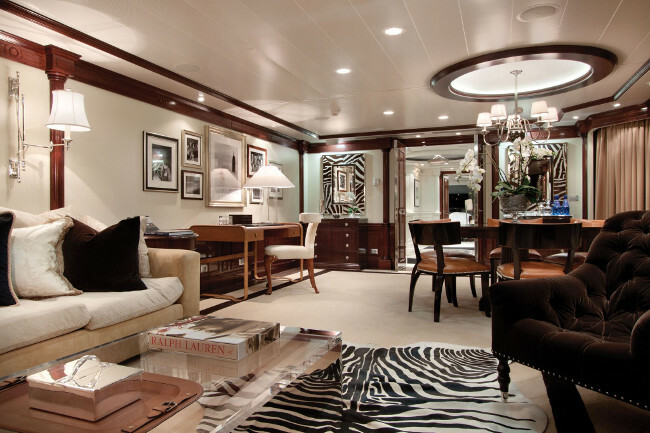 Experience the utmost luxury with Seabourn, here.